Getting help for your anxious teen is difficult. The scary truth is that some parents get themselves into what I call the ‘Parent Trap’. 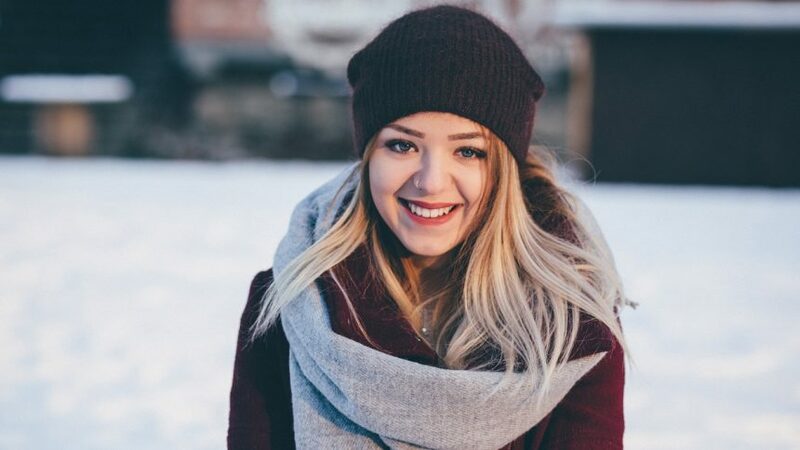 Anti-depressant medication for teenagers can do more harm than good, so some form of free counseling through your GP or school (sometimes with a very long waiting list) is usually offered. 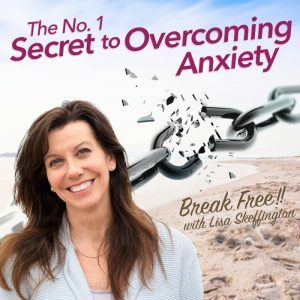 If you as a parent agree that you would do ANYTHING to help your anxious teen so your child can permanently break free from a fearful and tormented way of living, well, this is where we get real! 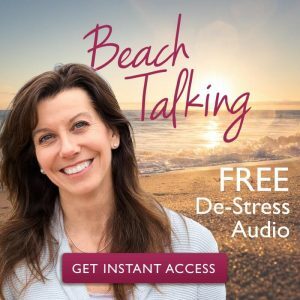 The reality is if you want to help your adolescent to get rid of anxiety so that they can feel more secure and confident within themselves in their school work, in their friendships and within their bodies, YOU as the parent, must confront the anxiety you are struggling to keep hidden in your life. This must be your equal priority. Every day, I hear from parents like you, who have tried free help for their anxious teen, through their GP or through a charity perhaps. The sad truth is that most times it hasn’t helped enough. Often the teen is not enthralled with the general free help available. So if you are financially able, you seek more in-depth and tailored help on a privately funded basis. Whilst my Teen Support Programme (with parental support) does require a reasonable investment, I am really proud that it consistently provides effective help and successful results quickly, time after time. 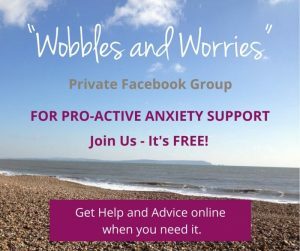 All throughout my eighteen years in practice, I have listened to parents feeling disillusioned that the quick fix free solutions they had sought to take teenage anxiety away is not working. 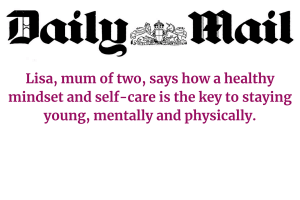 With a symptom led mentality, it can seem natural to look to a GP to fix the symptoms the child is experiencing – or to put it another way, dare I say it… ouch! – to fix the child! An anxious child in a family unit can be a very disruptive influence and often whips up drama and stress for everyone. Please know that you have far more influence on your child’s emotions than you may realize. As the mother especially, you are the primary bond to your child and your child follows your lead. Virtually every time in a telephone consultation, the veil is lifted on parental anxiety and then dismissed by the caller all too quickly – emphasizing that they are not seeking help for themselves! The truth is if a child has anxiety, there is usually a parent with anxiety. Hidden anxiety may take many forms, not least stress, anger, tiredness or indifference. The only way to break the cycle is for you to take control as the adult, and deal with the anxiety you are ignoring in your life. If you tend to think along the lines of “I don’t spend money on me,” and “I can only afford to spend the money on my kids”, you are getting in the way of helping your anxious teenager heal, and in truth, doing them a huge disservice. This is strong stuff to deliver, but from my big heart to yours, you simply need to know this! It is false economy not to invest in yourself, and instead, to believe that you need just to invest in getting your child the help they need. The best way to help your child is to get help for yourself. As a parent, you may feel conditioned to put your child’s needs above yours. I get it. To be loving is to be unselfish, right? I really do understand how you might consider putting them first to be the best thing. But believe me… It is not! Invest in yourself equally so that you can calm your energy and be a more relaxed and balanced parent to your child. They will feel more calm and secure within themselves as a result. Don’t let money be a barrier to getting your teenager the help they need. We can discuss a payment plan to help if you need it. If you’d like to book a time to talk things through confidentially and without obligation, you can contact me here to arrange a free 20-minute phone consultation. Give yourself the opportunity to take control of anxiety today. Download my checklist ‘Ten Simple Strategies To Get You Through The Day’ and receive a bonus FREE email support series direct to your inbox and in the comfort and privacy of your own home. Lisa is easy to trust and her desire to help is genuine.